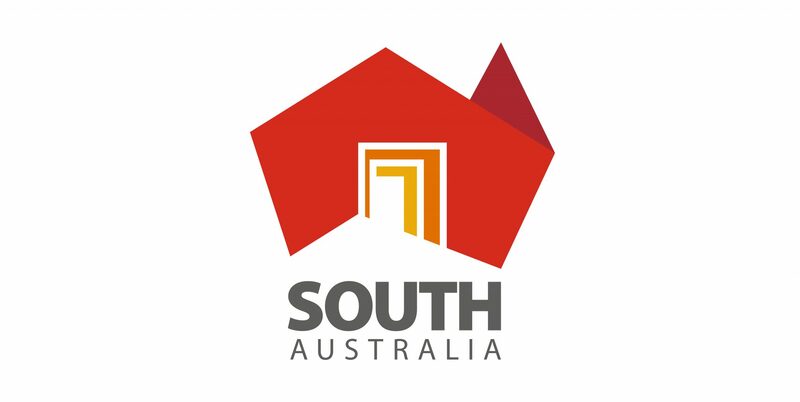 Off-Grid Energy Australia proudly supports The Industry Advocate’s South Australian Product Register. Our tailored solar and battery storage systems are assembled in, and supplied from, South Australia. Off the grid systems are not eligible for the SA Government Home Battery Scheme. For more info on the scheme, please click here. The Autonomy System is one of the products Off-Grid Energy Australia will be registering to offer under the SA Government Home Battery Scheme. For more info, click here. The Sonnen Eco is one of the product ranges Off-Grid Energy Australia will be registering to offer under the SA Government Home Battery Scheme. For more info, click here. Off-Grid Energy Australia will be registering to offer the Tesla Powerwall under the SA Government Home Battery Scheme, after the initial 9 week period of only SA-made products. For more info, click here.